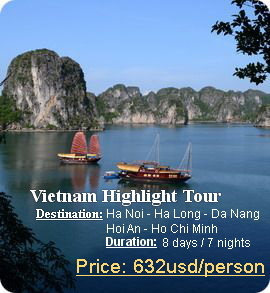 - Descriptions: A local based tour operator specializing in Vietnam travel, hotels and other travel services. Laos, Cambodia tours are also available. The best cost - Be guarantee!